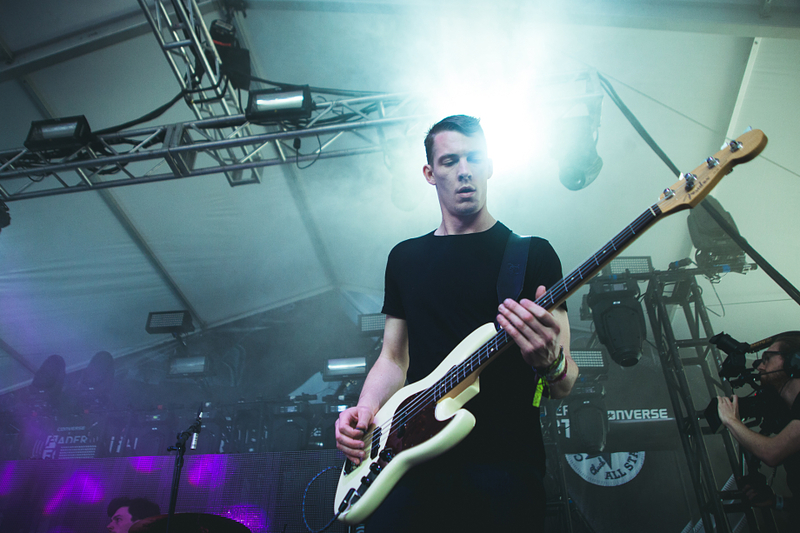 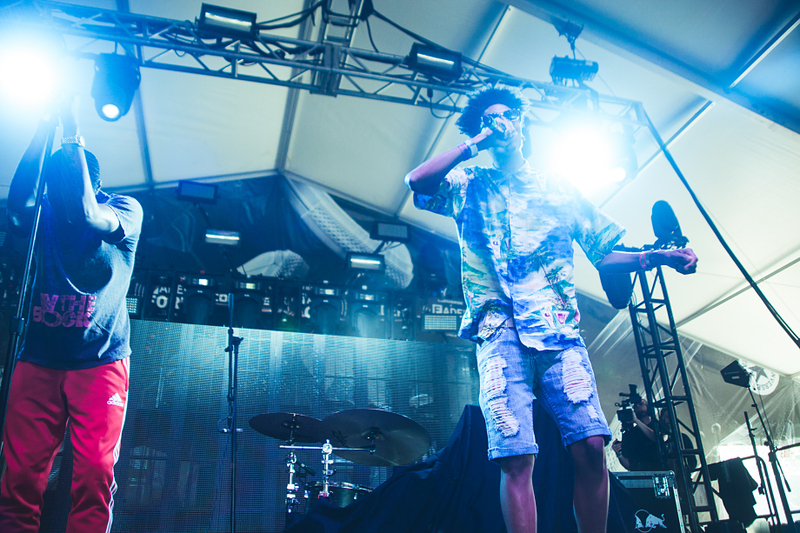 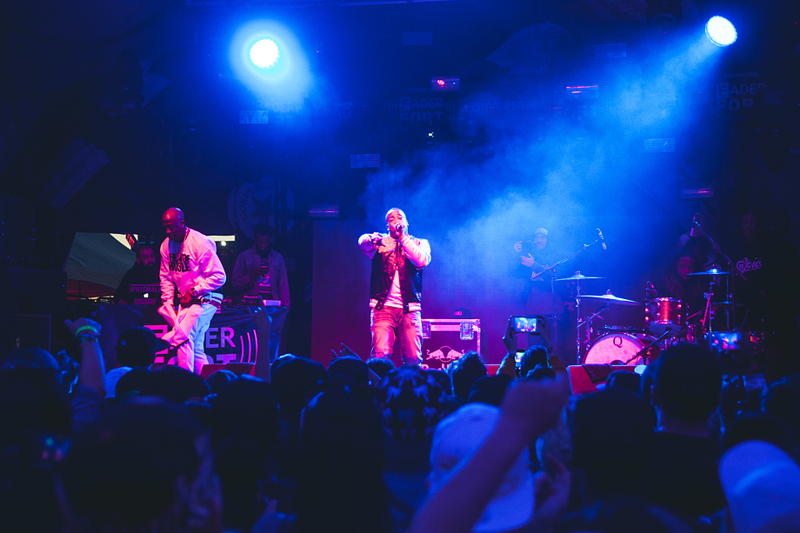 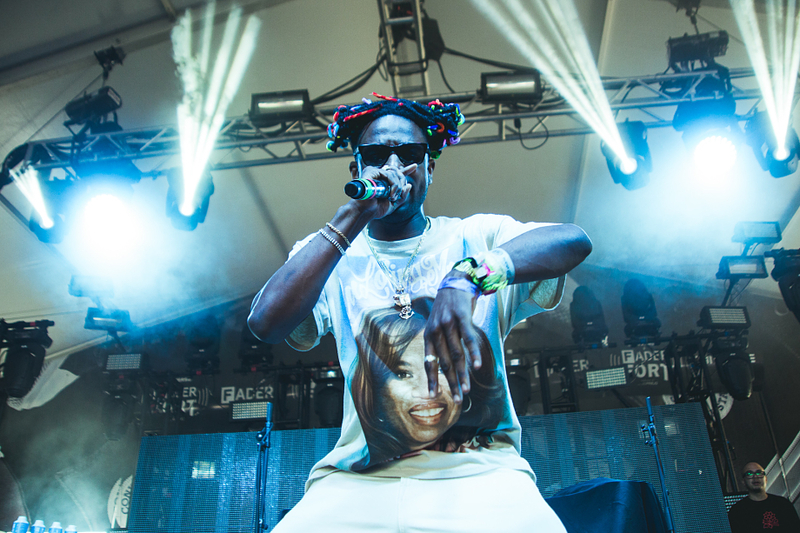 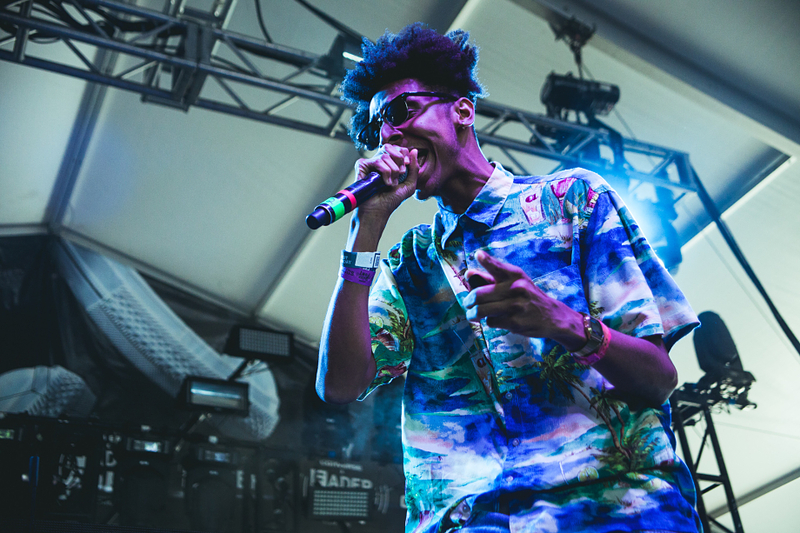 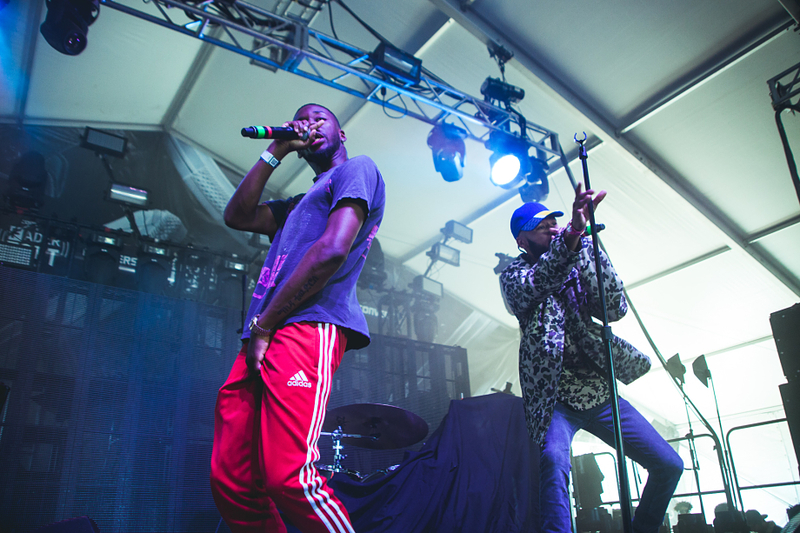 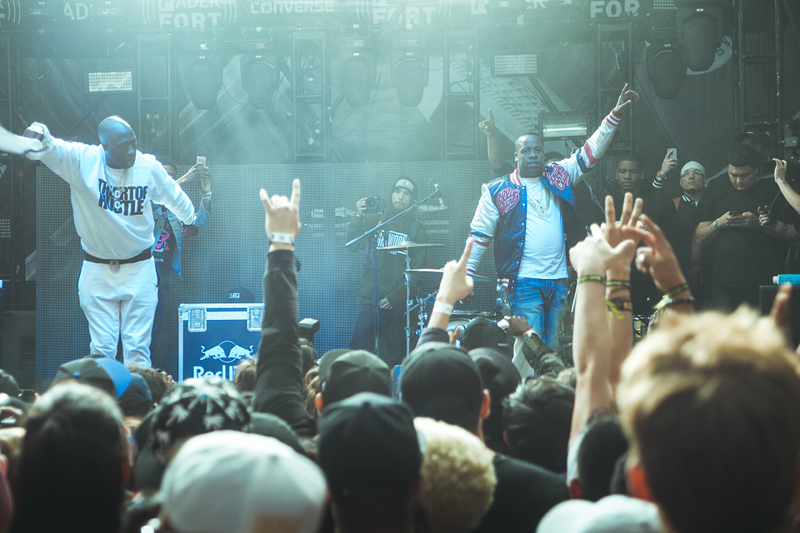 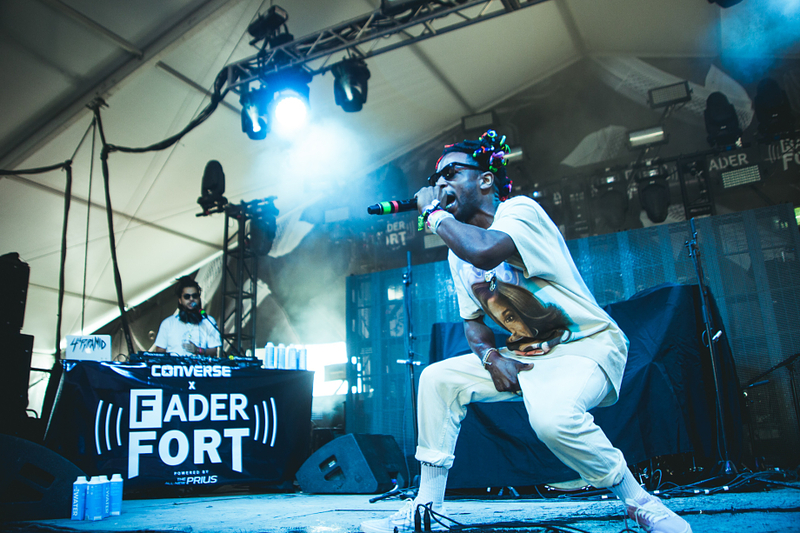 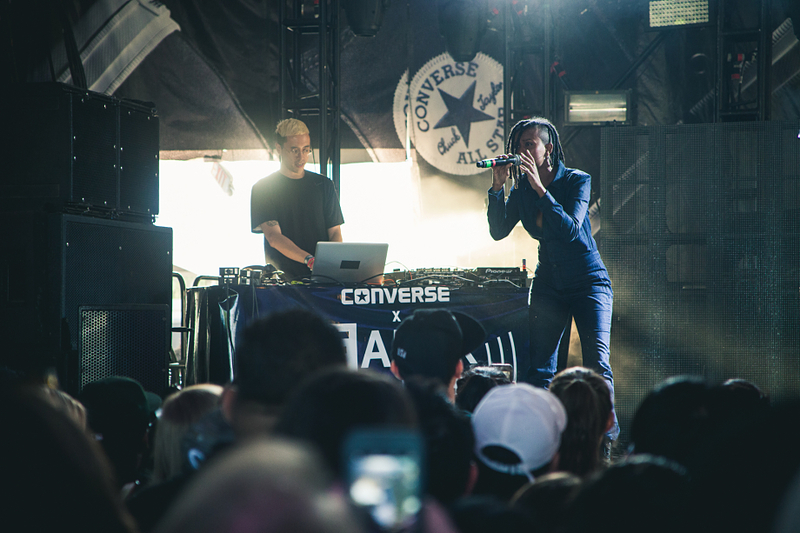 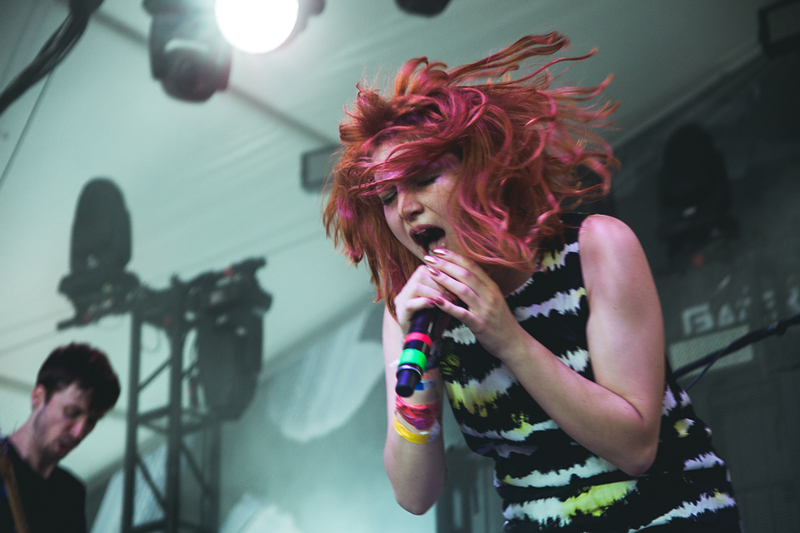 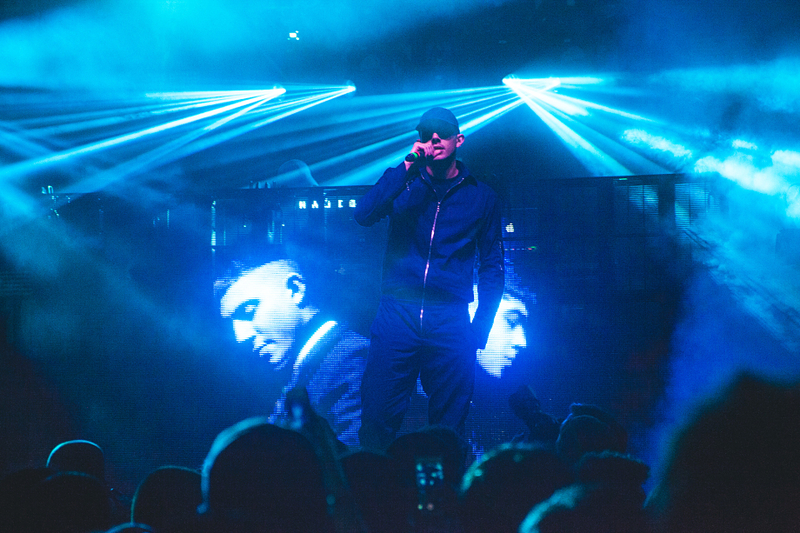 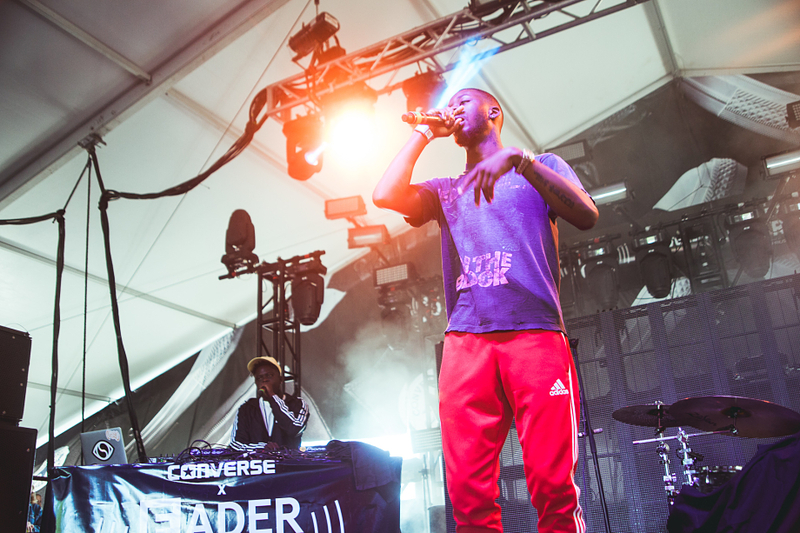 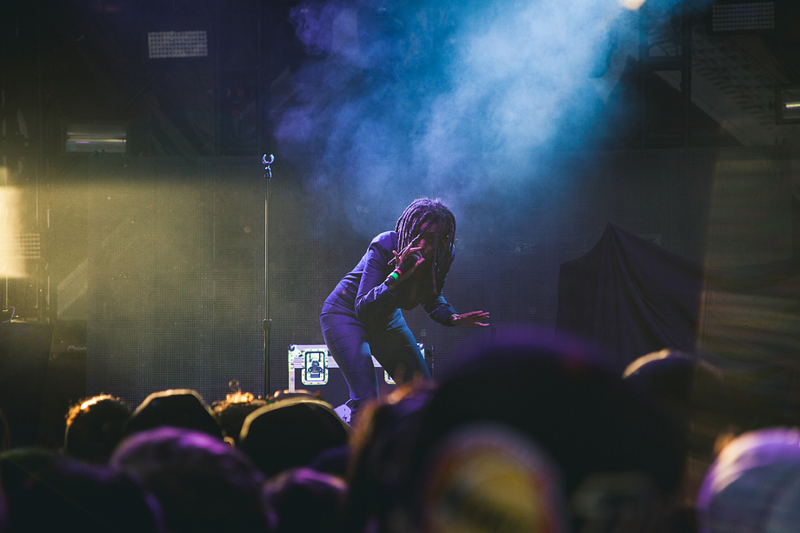 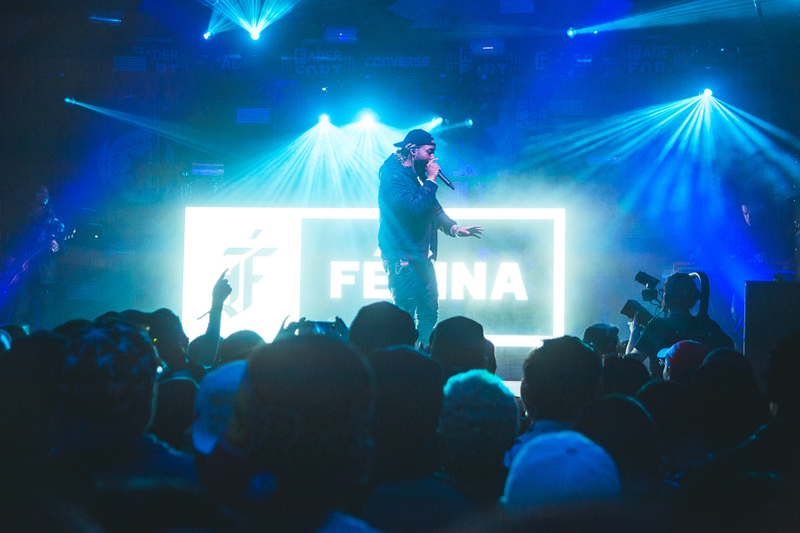 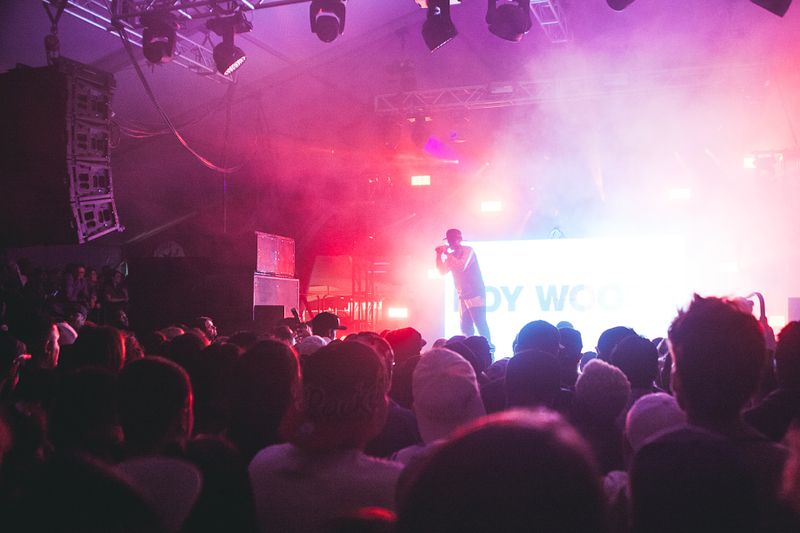 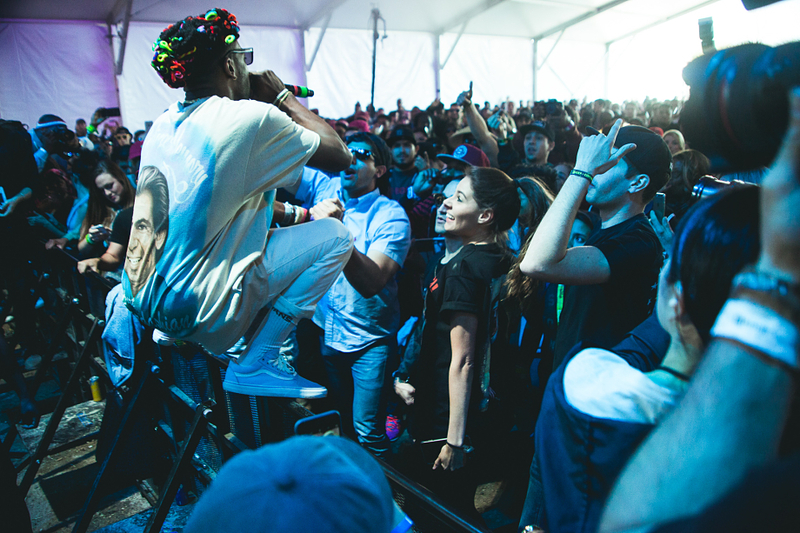 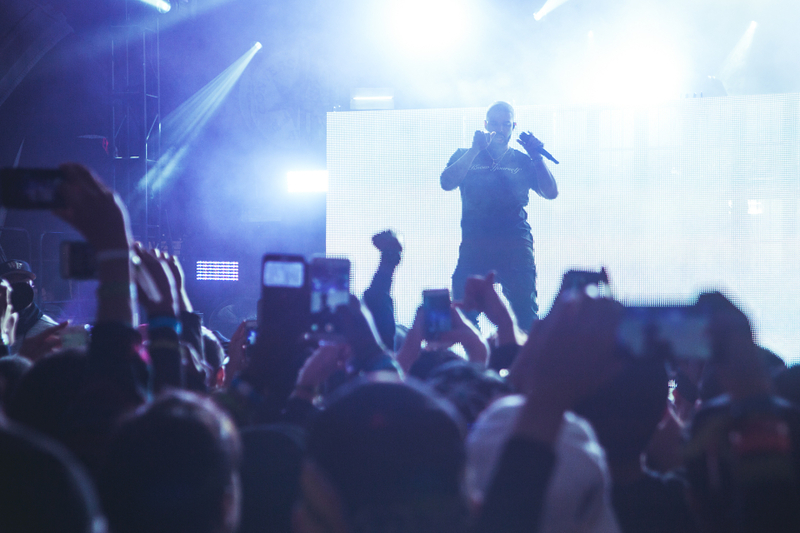 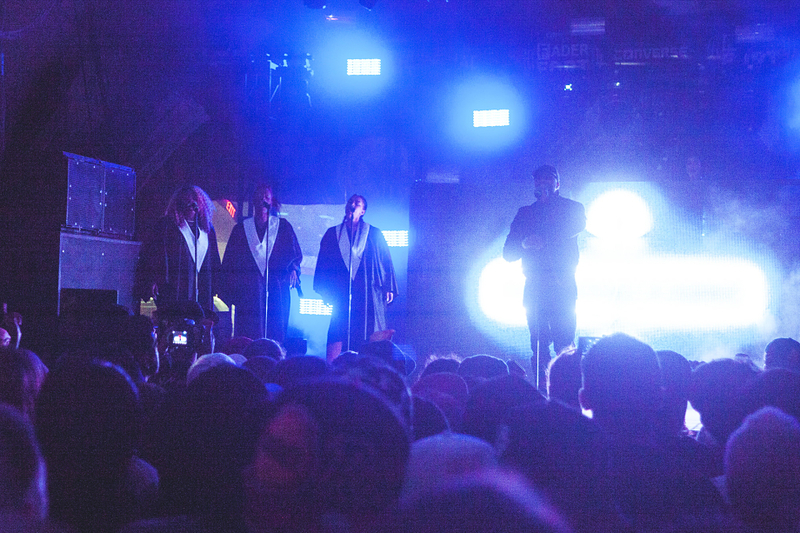 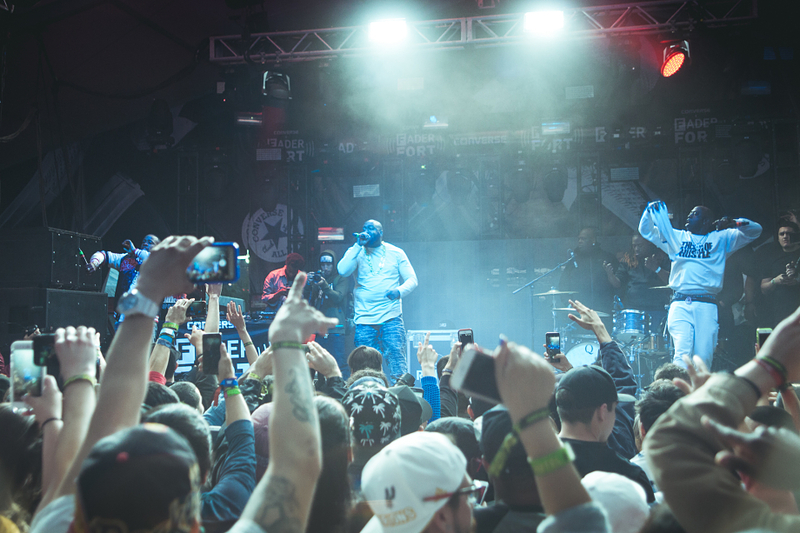 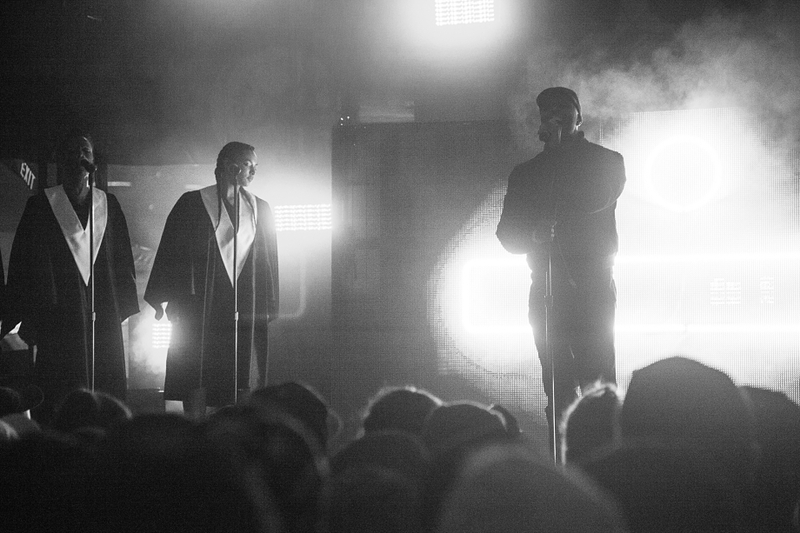 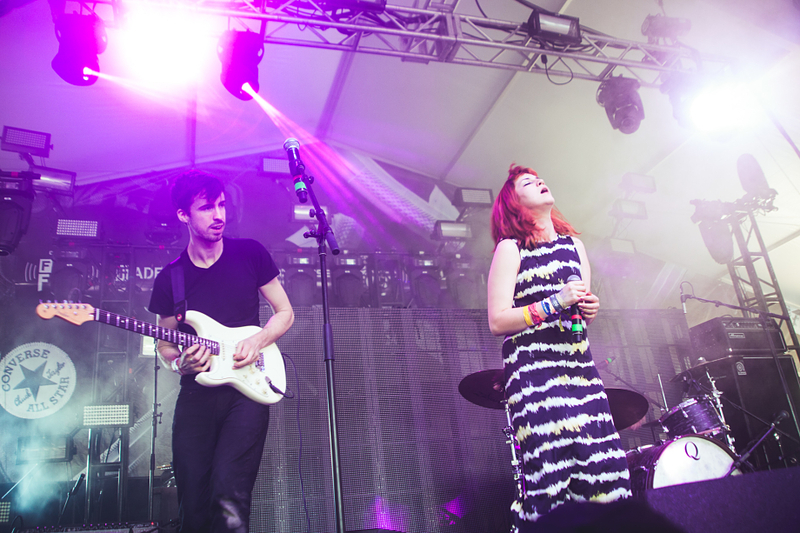 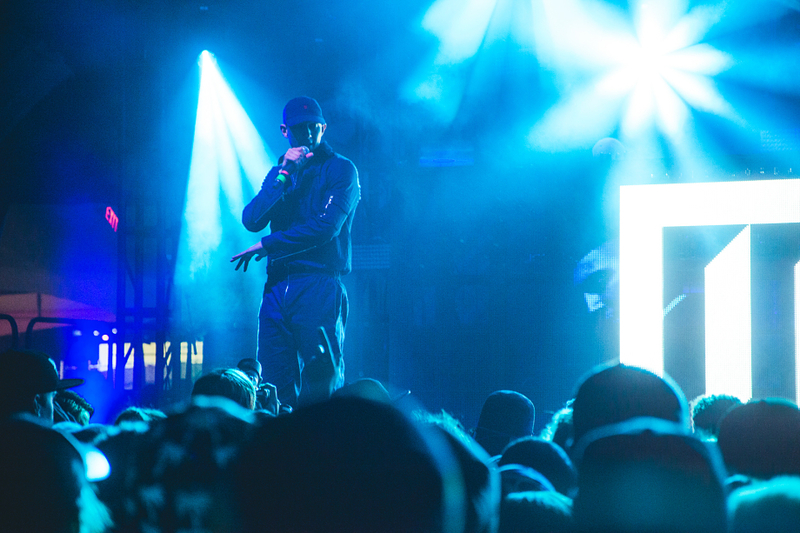 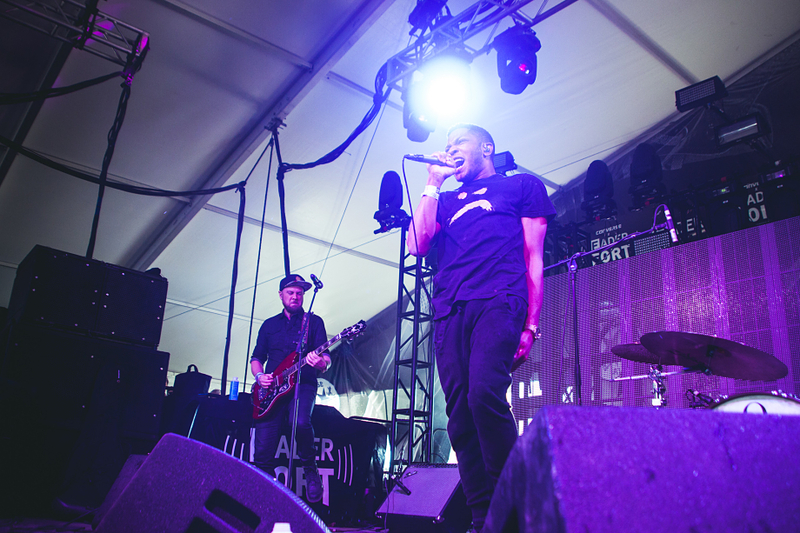 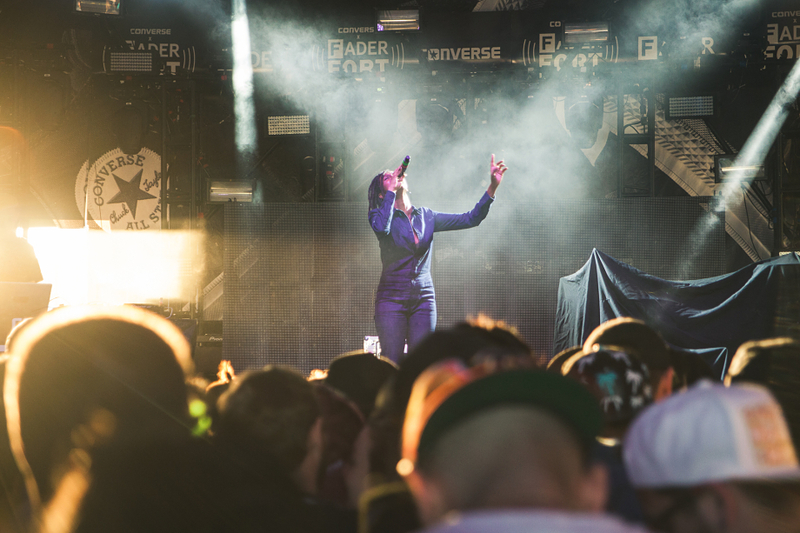 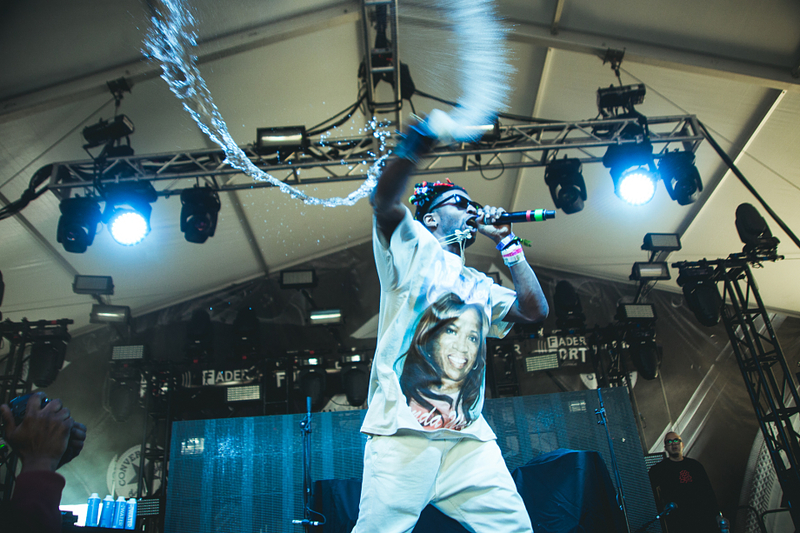 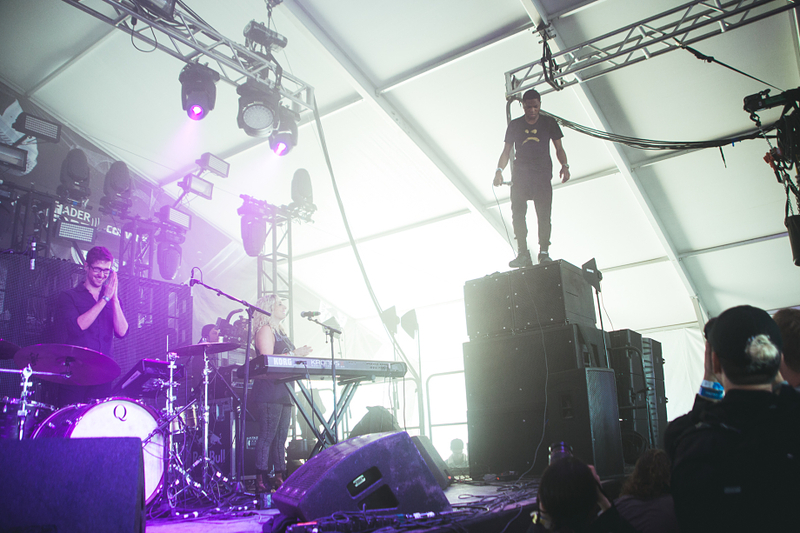 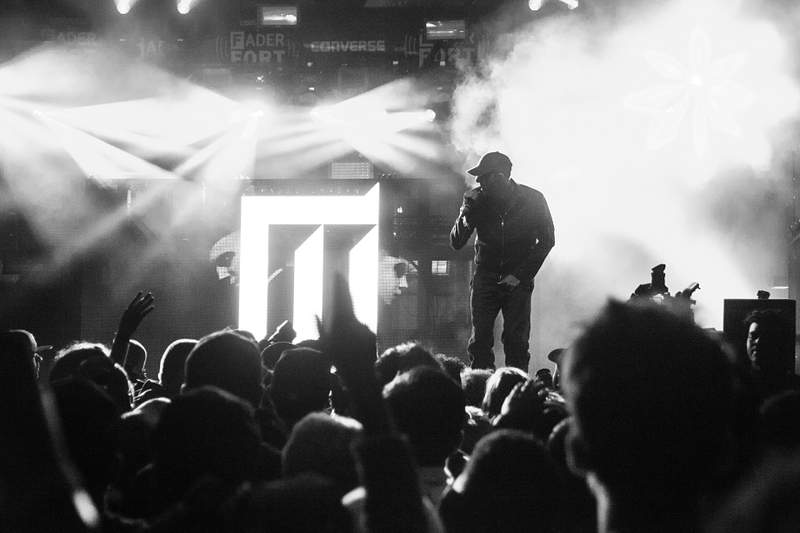 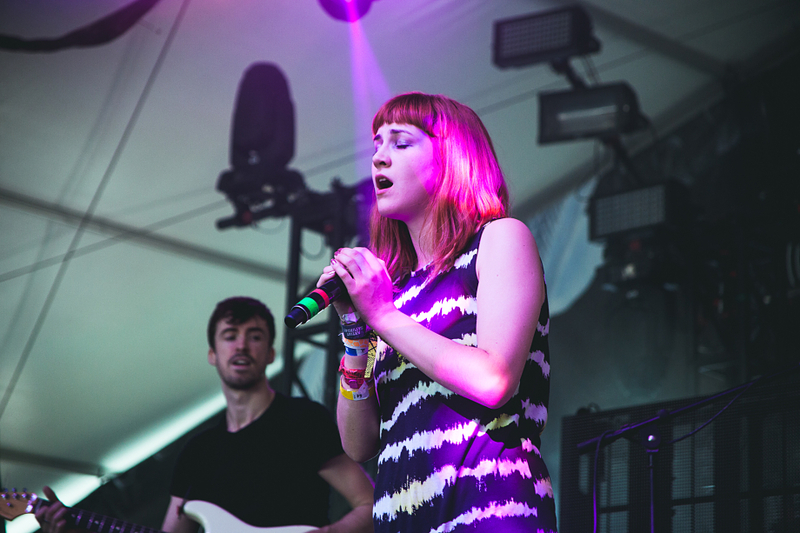 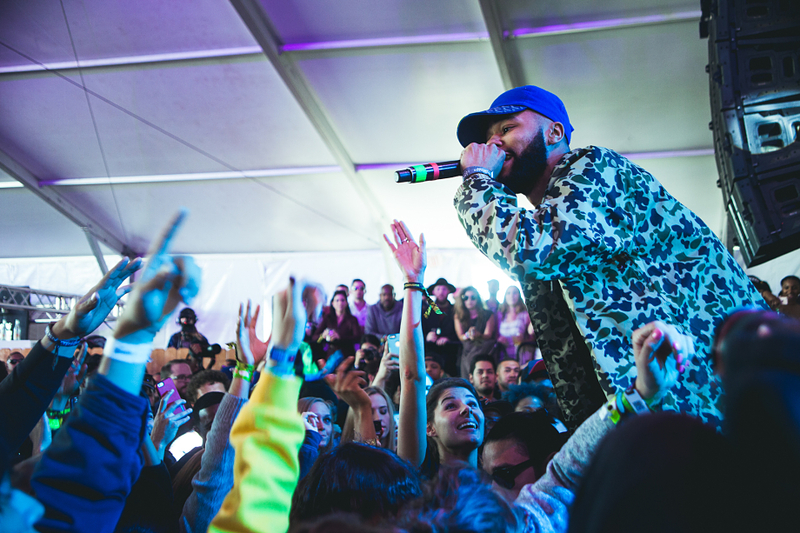 After one hell of a week in Austin, TX, The FADER Fort ended things off on an ultra high note on Saturday (March 19th) by going back to its roots. 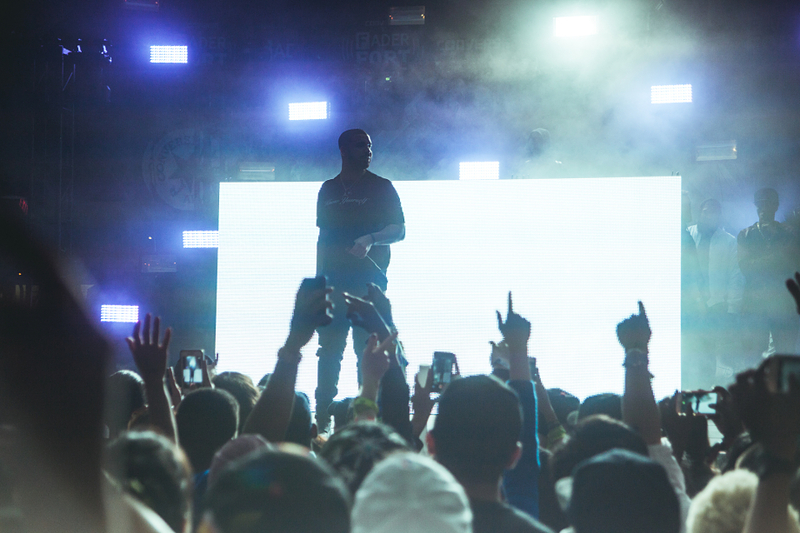 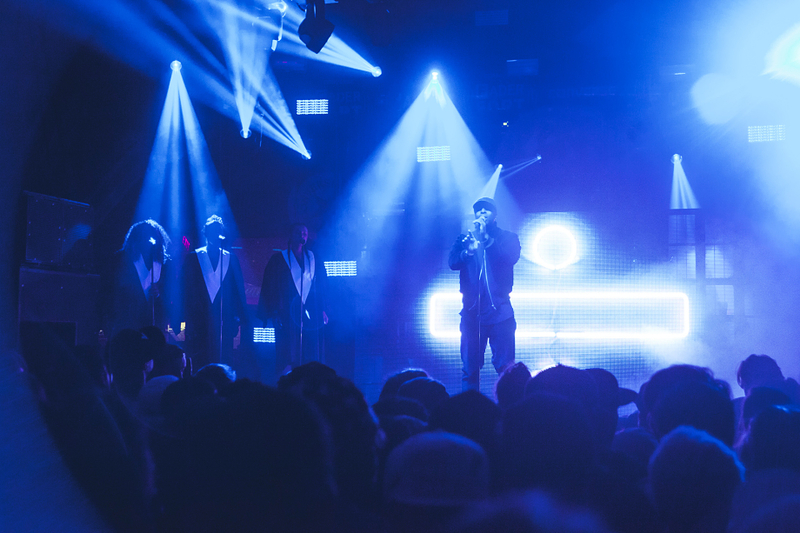 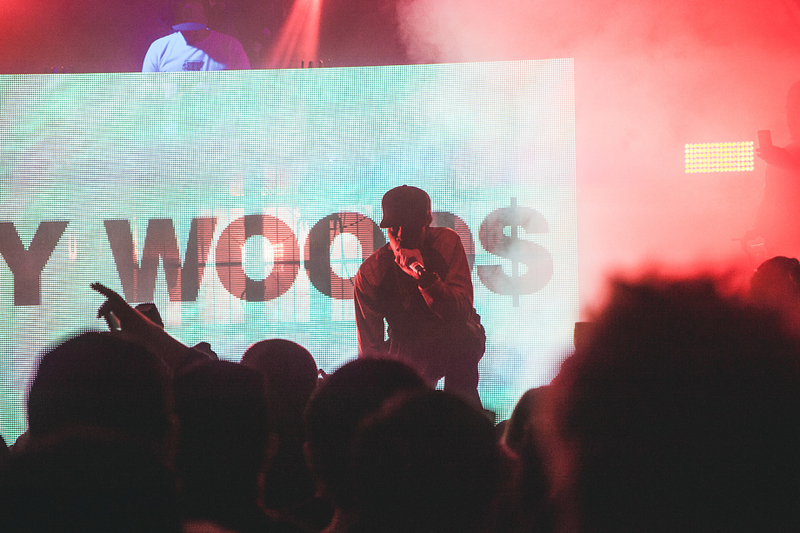 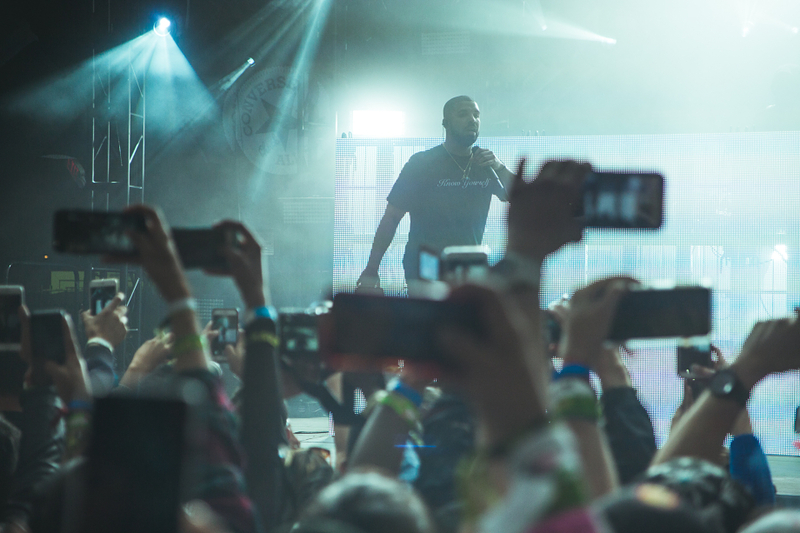 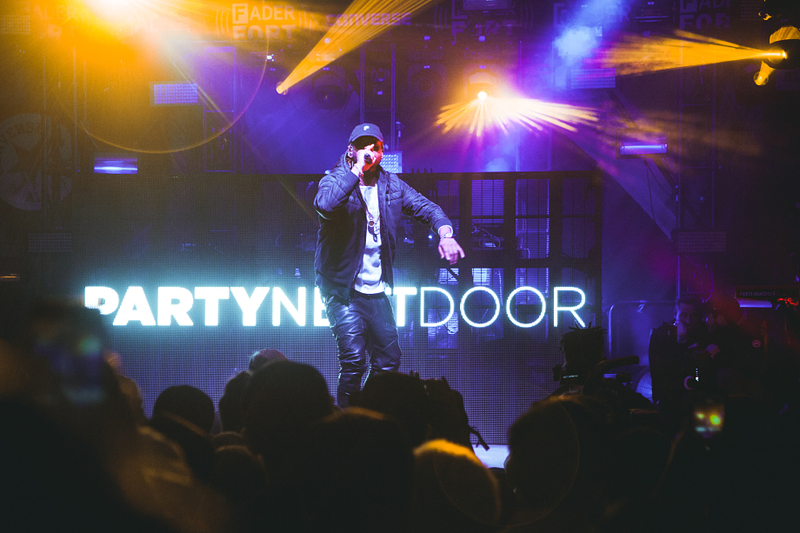 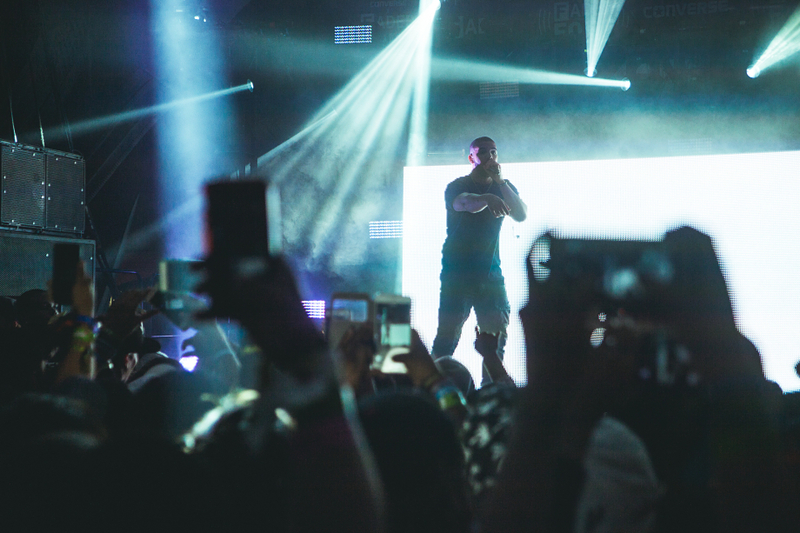 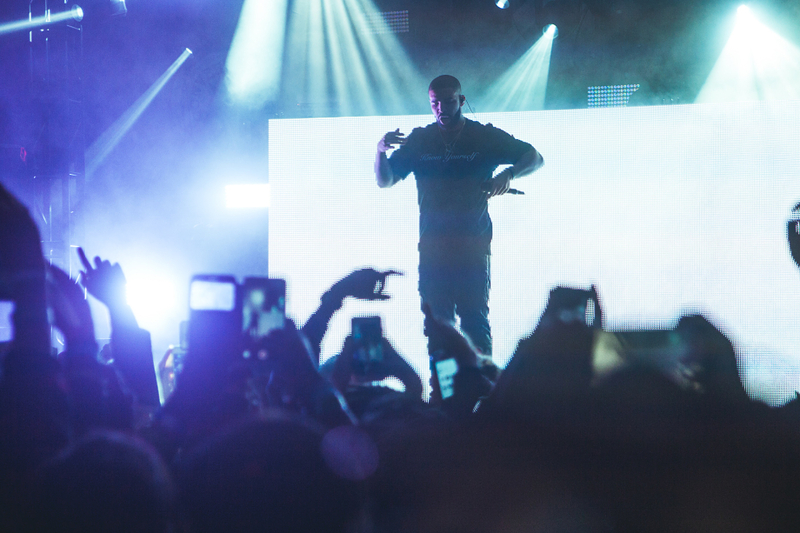 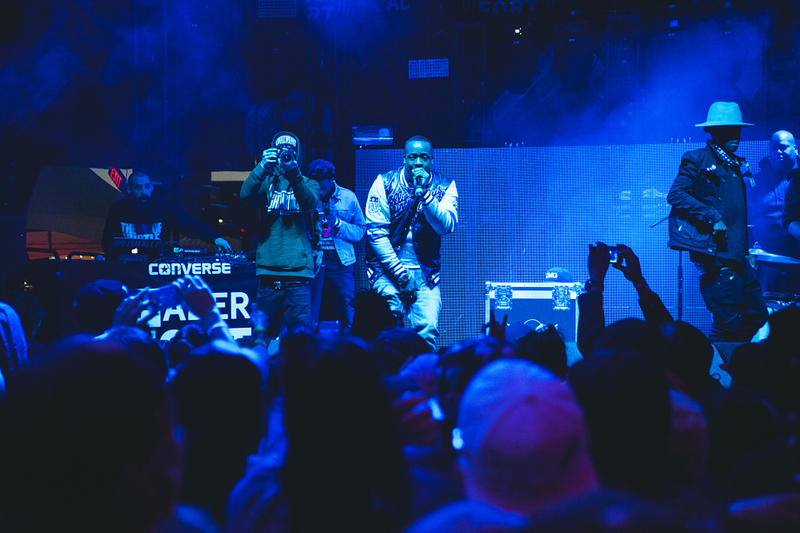 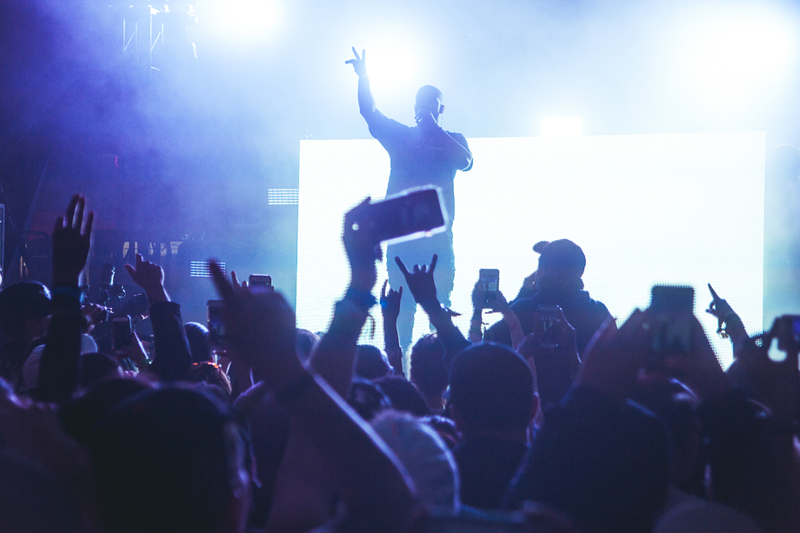 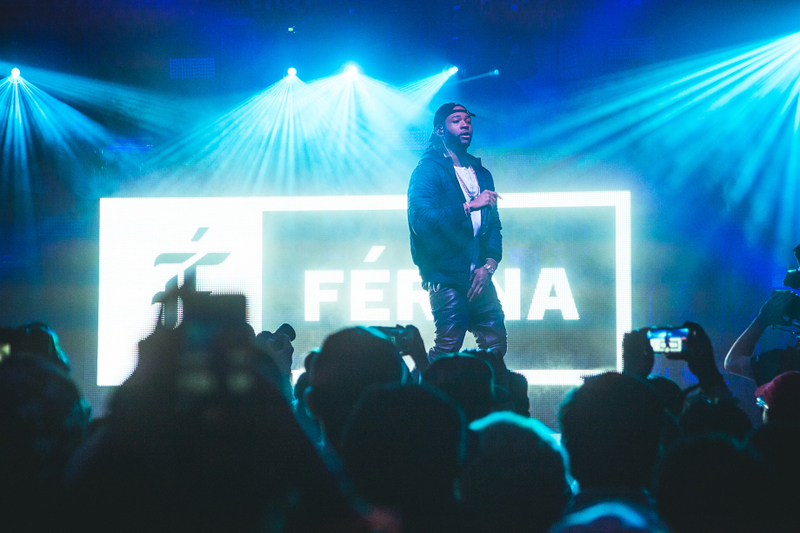 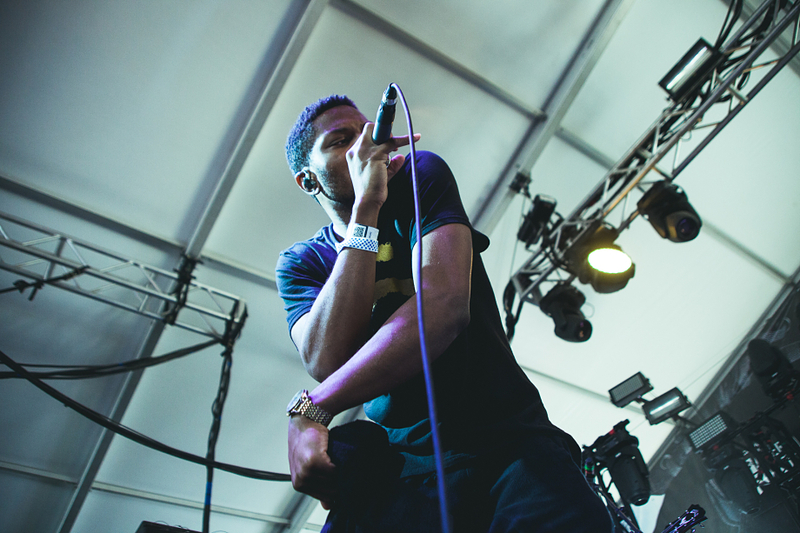 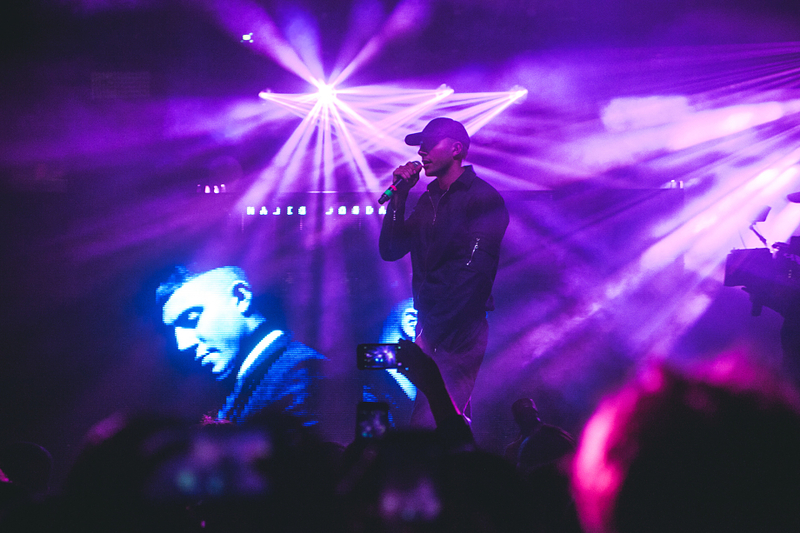 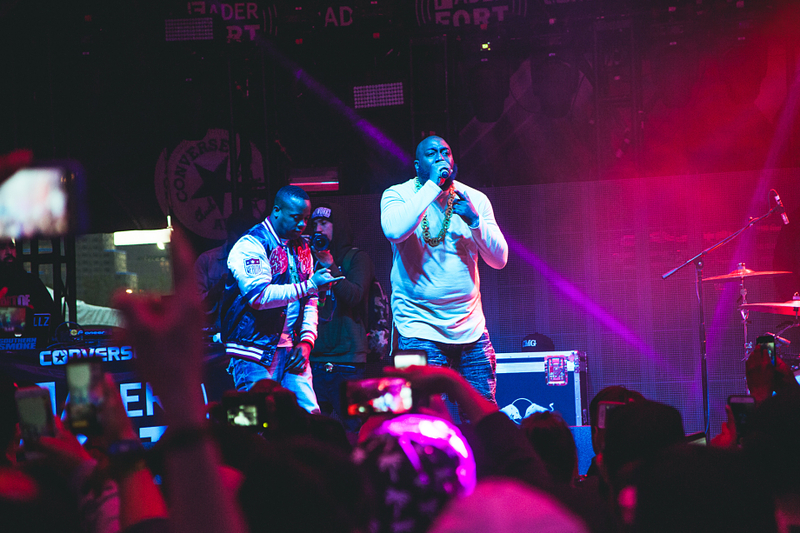 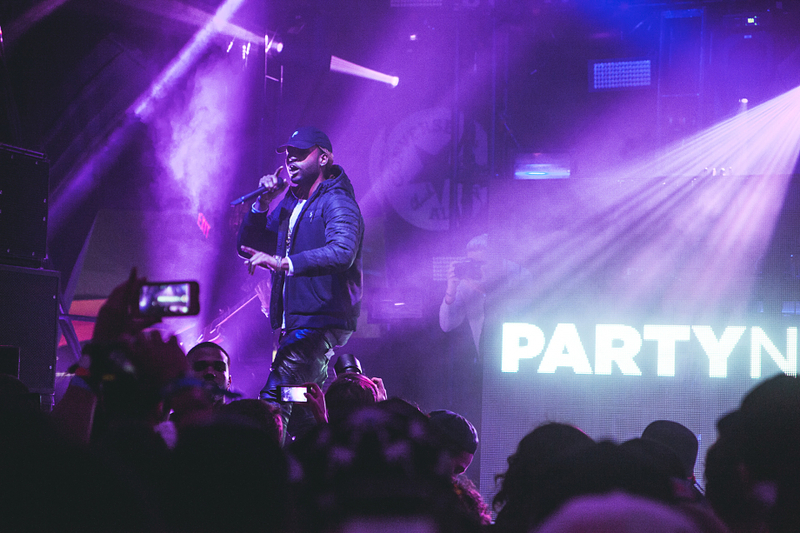 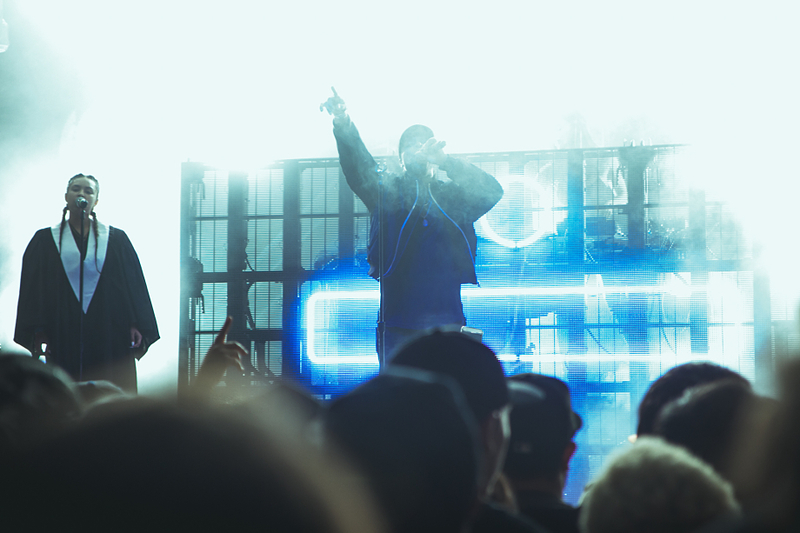 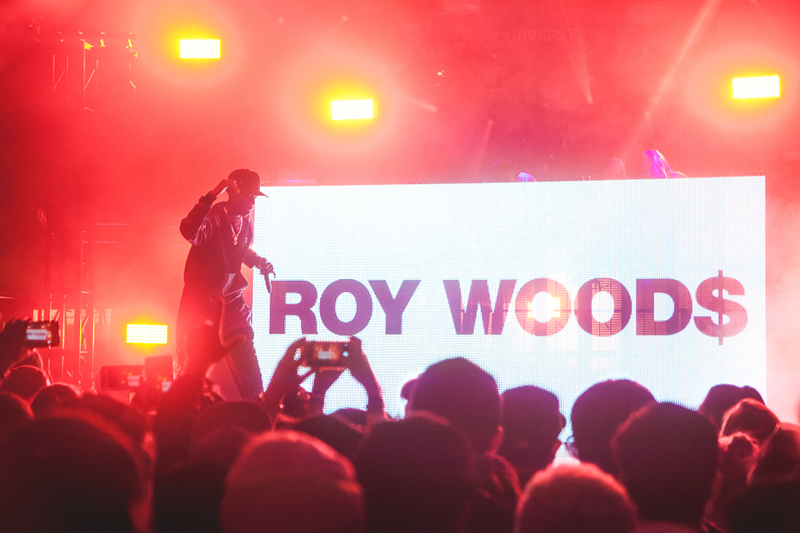 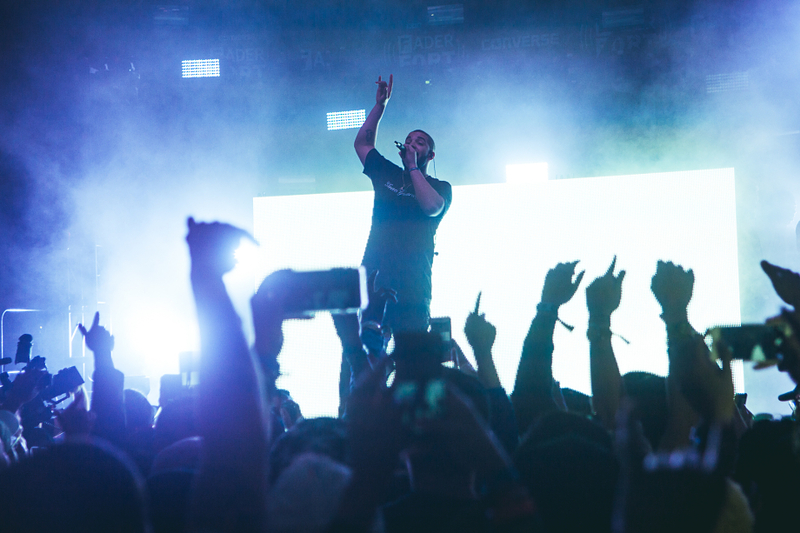 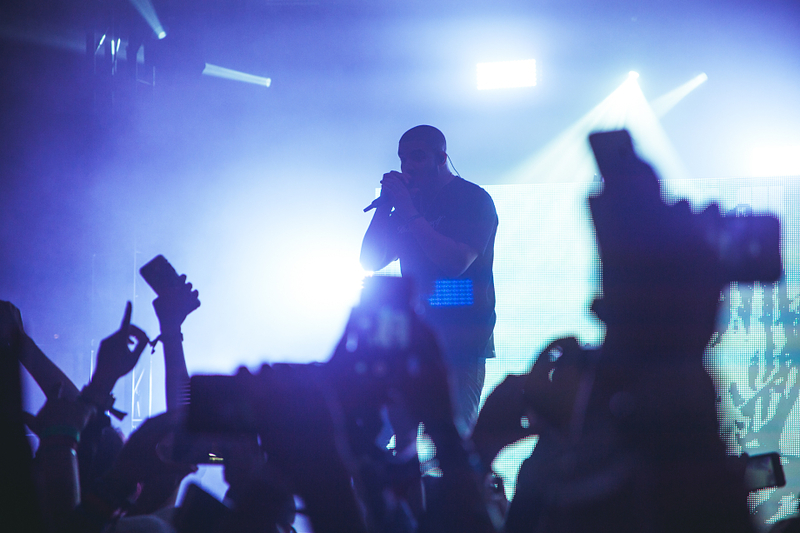 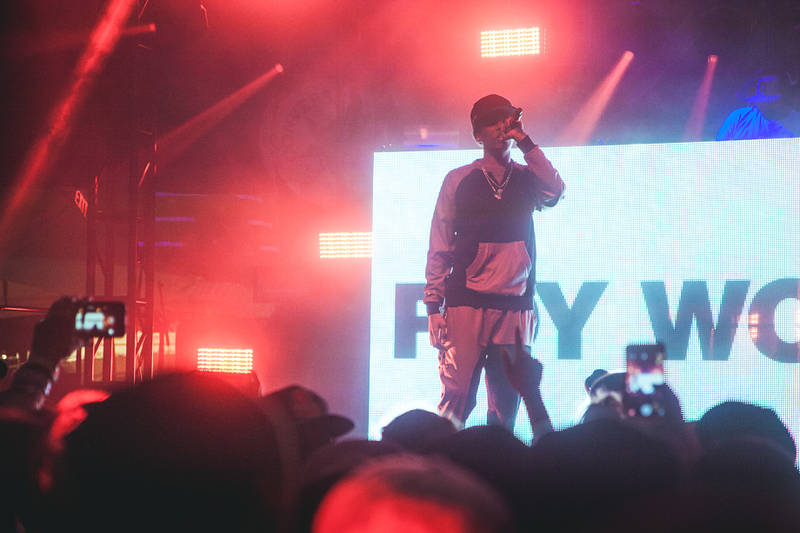 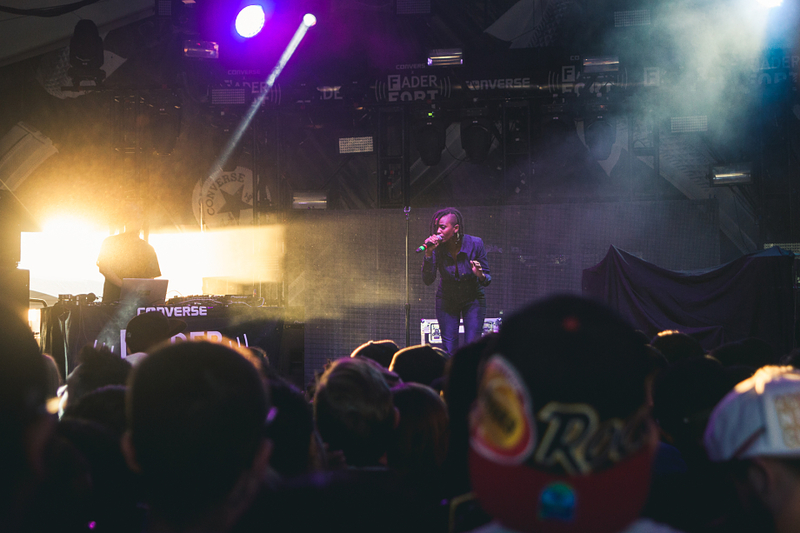 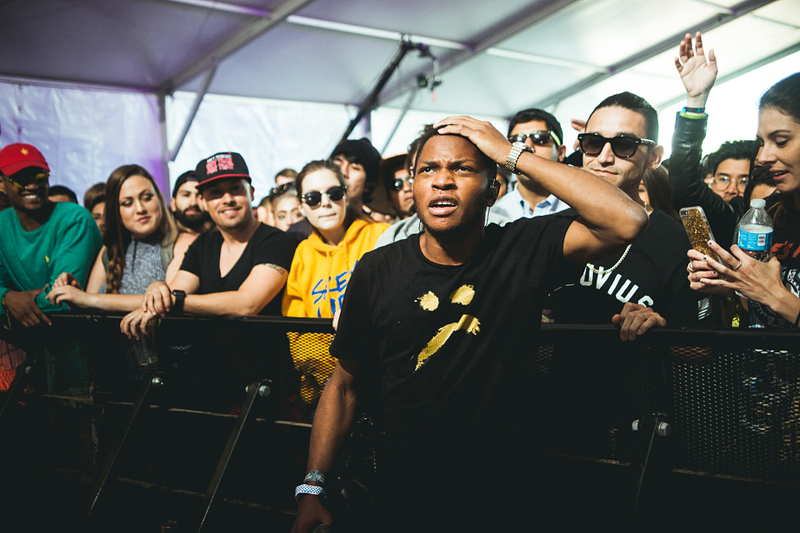 The annual SXSW hangout showcased the likes of YO GOTTI, KELELA, JAZZ CARTIER, GALLANT, and GOLDLINK, and it quickly outdid itself by presenting a surprise OVO Sound set that featured DRAKE, PARTYNEXTDOOR, MAJID JORDAN, ROY WOOD$, and DVSN. 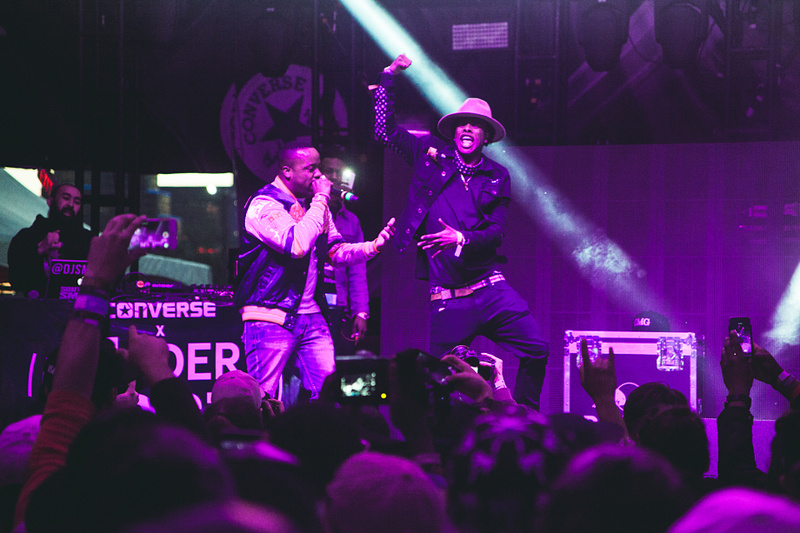 The night went way, way, way up and luckily our photographer Seita Goto was on hand to watch the whole thing go down. 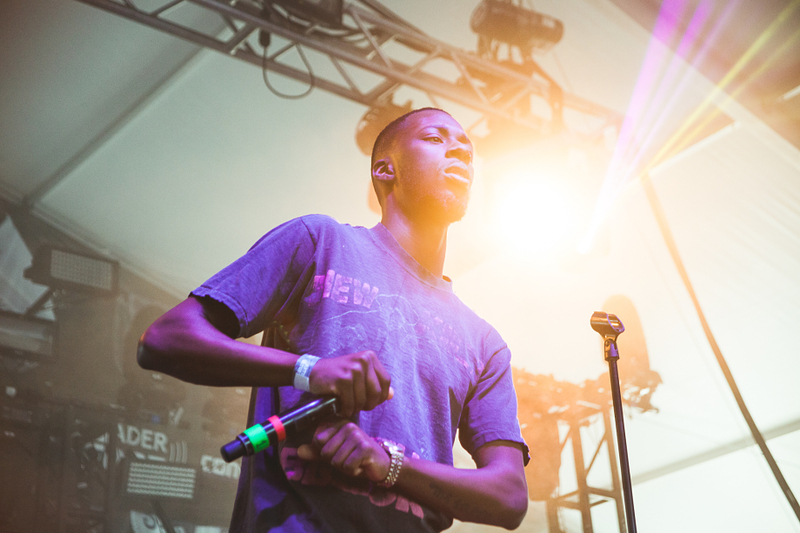 Check out his stills above.